Have ever watched a 2 year old go from an iPad to a flat-screen TV in the living room? They try to get the TV to respond in the same way by touching the screen, and are kind of mystified. Another take – one executive that booked me told the story of their 3 year old wandering around the house talking to all kinds of devices – and wondering why didn’t respond back like the Amazon Echo devices in their home. In other words, storing a part of our minds, memory knowledge in some sort of computer hard drive! 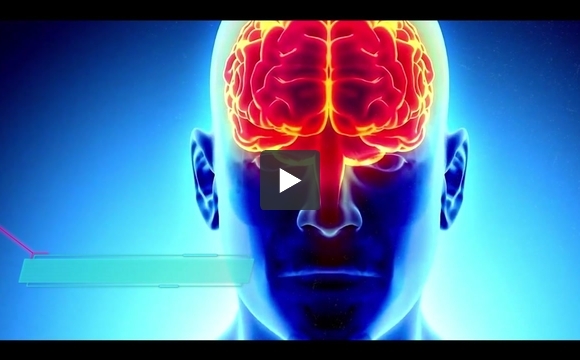 Take this to the logical conclusion – we are seeing rapid advances in research that marries our minds to off brain storage. How might we do it? 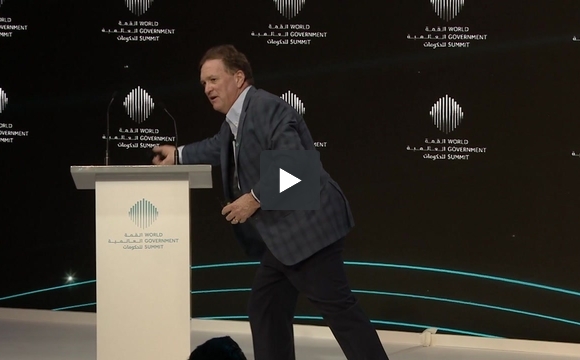 I spoke about on stage at the World Government Summit in Dubai, we might end up combining the science of data storage with optical science – and take advantage of the fact that we have learned how to stop light in in tracks! In doing so, maybe we can put our mind inside a yottabit ball!